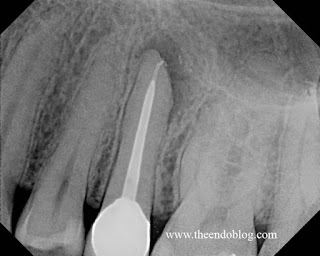 Bacteria are the main cause of endodontic infection and endodontic failure. If we can remove the bacteria and prevent its re-entry into the canal space, then we can expect success. 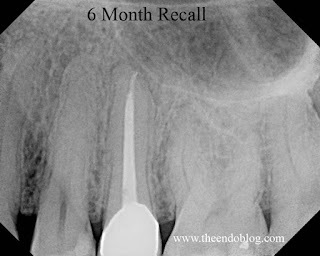 Separation of an endodontic instrument does not cause root canal failure, rather the incomplete removal of bacterial causes endodontic failure. The follow case demonstrates this very clearly. File separation occurred with initial endodontic treatment. The separated file prevented complete cleaning and shaping of the canal. Upon retreatment, the separated file was not removed, but rather pushed apically. However, the canal was cleaned, shaped and filled to the apex with the separated instrument left in the tooth. The periapical lesion healed and the tooth is asymptomatic and functional. I often explain to patients that a separated instrument is not a big problem, unless it prevents us from completely cleaning and shaping the canal. 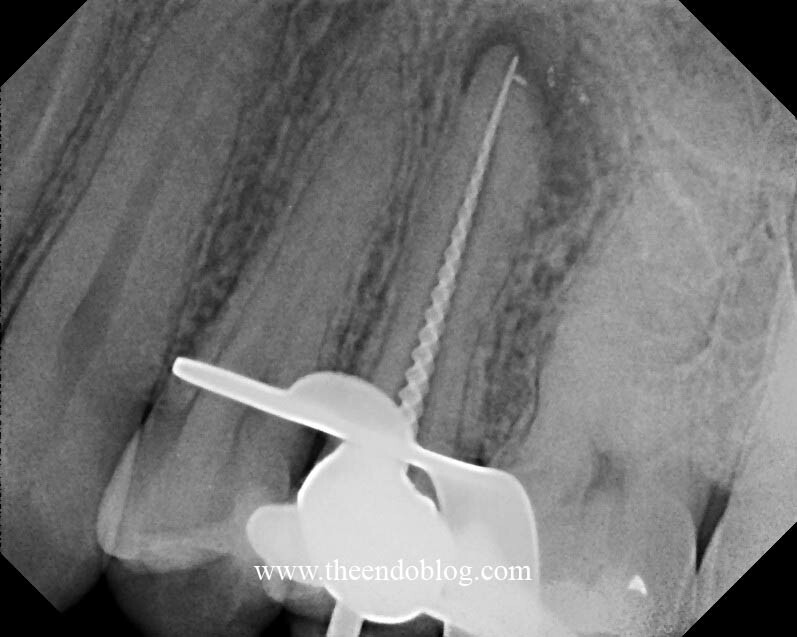 Prior RCT w/ apical lesion. Small file separation preventing complete shaping and cleaning. Separated file pushed apically and not retrievable. Complete cleaning and obturation to the apex. Separated file at the apex. 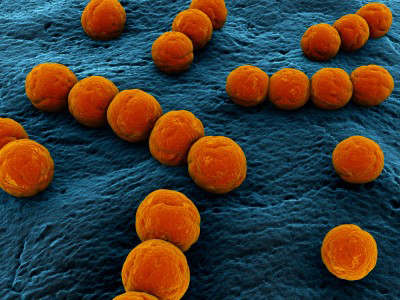 Removal of bacteria has led to complete healing despite the presence of the separated instrument. 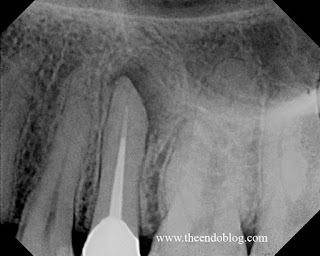 How long do you usually keep the CaOH in the canal if the tooth still has symptoms? Do you ever fill the canals if there are symptoms? If I use CaOH, I usually leave it for at least a couple weeks, not longer than 6 weeks. I would not obturate until symptoms have resolved. Thank you for sharing this interesting case. I too have had a number of cases where large apical lesions have healed despite the presence of a separated instrument. Was pushing the fragment apically how you intended to proceed from the outset? No, my intention was to remove the file, but unfortunately it went the other way! I think it's going to be difficult telling patients that root canal failure isn't really the effect of malpractice. 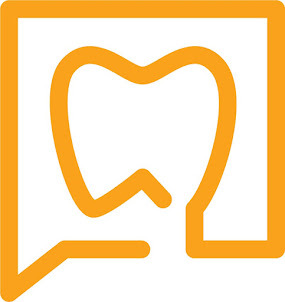 I guess it's because of the paranoia surrounding failed operations, added to the fact that the dental/medical profession is really having some credential problems, enough to make patients lose trust in their dentists. Thank you for sharing this interesting Blog. I too have had a number of cases where large apical lesions have healed despite the presence of a separated instrument.